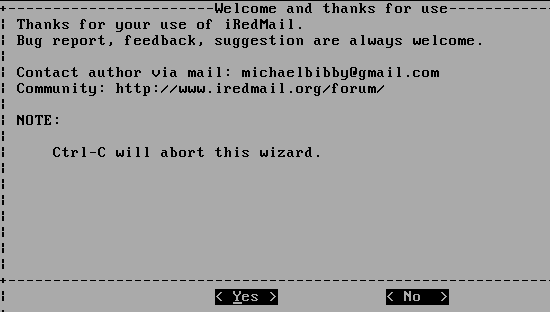 Now the CentOS installation has finished, start to install iredmail; if you selected No, the system would reboot and would not install iredmail. 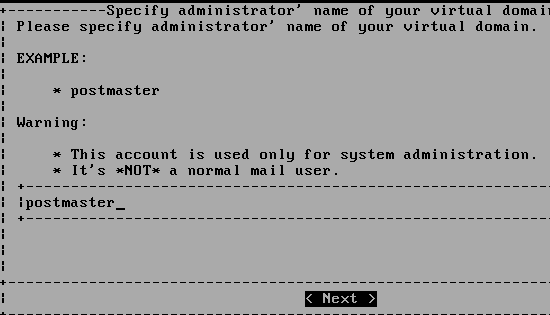 Choose the backend to store virtual domains and virtual users. Here we use MySQL. 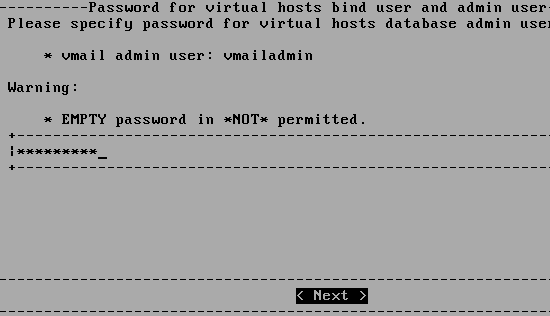 Set the admin user for the first virtual domain you set above. e.g. 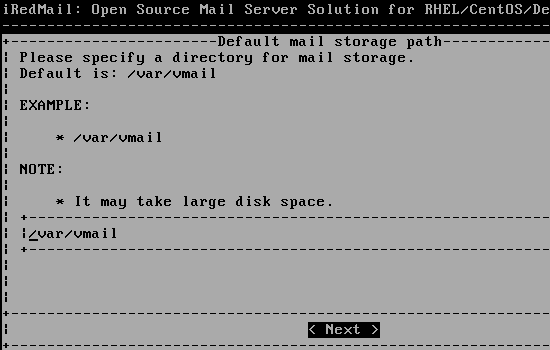 postmaster. Set a password for the admin user you set above. 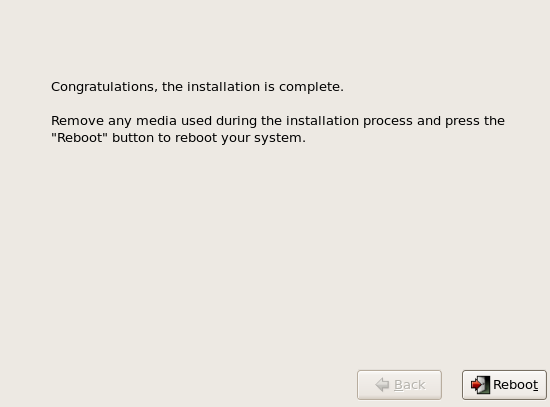 Create the first normal user. e.g. www. 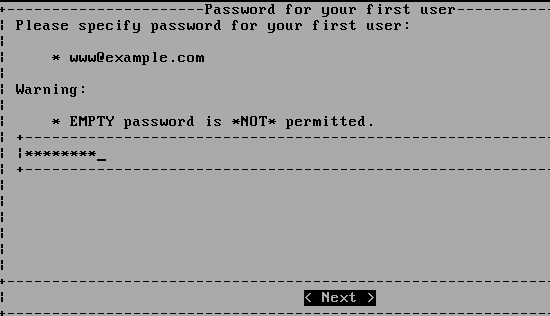 Create a password for the normal user you set above. 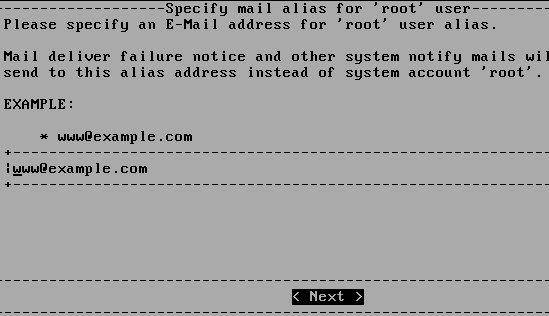 Now you have the choice whether you want to enable SPF validation and DKIM signing/verification or not. 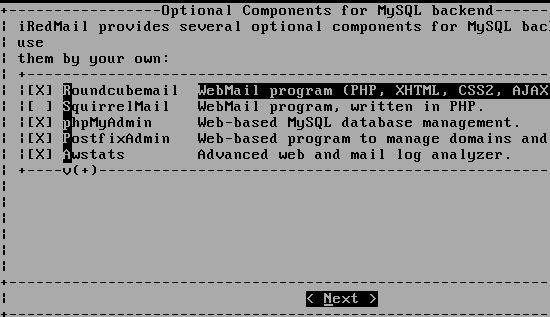 Select optional components, you can choose between RoundCube or SquirrelMail as webmail programs. Awstat user account: [email protected], for more details read the file /root/iRedMail/iRedMail.tips. Hi, I found this tutorial, its great!